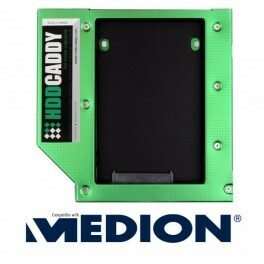 This HDD Caddy replaces the dvd-drive or blu-ray drive from the Medion AKOYA MD96420 for a second hard drive (or SSD). 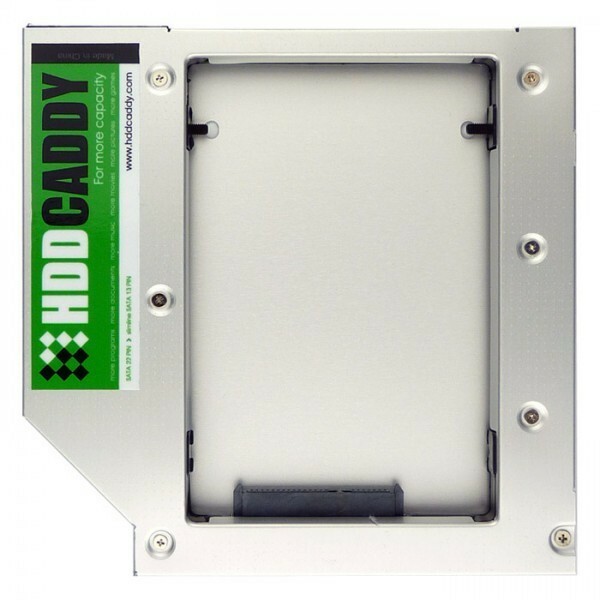 This HDD Caddy replaces the dvd-drive or blu-ray drive from the Medion AKOYA MD96420 to add a second SATA hard drive! The frontside of the HDD Caddy has a mounting holder for the plastic bezel of the dvd-drive. It will fit any 2.5" HDD or SSD. 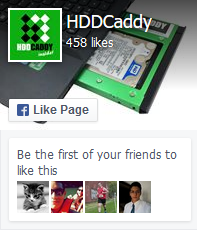 The caddy supports SATAI, SATAII, and SATAIII 2.5" laptop hard drives or SSD. The built-in lock screws make it easy to mount your second hard drive in the caddy. The caddy is build from aluminium which makes it light, sturdy and provides cooling for the harddrive.